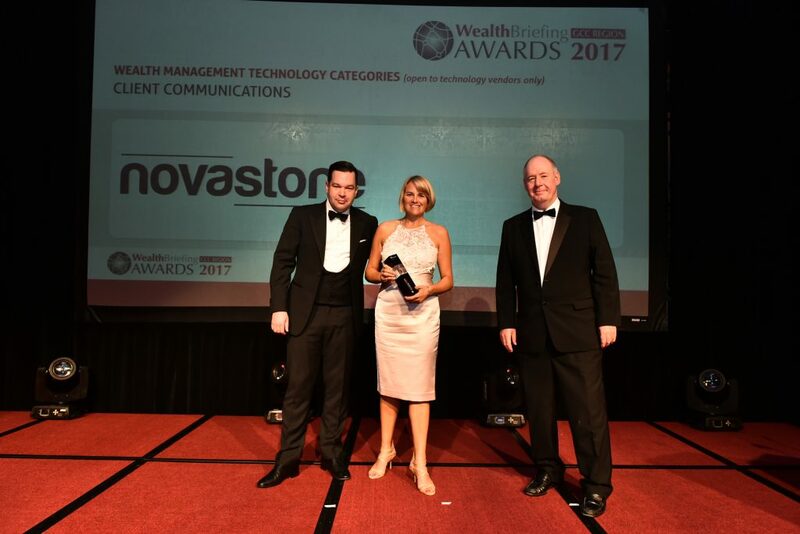 Commenting on the firm’s triumph, Douglas Orr, Founder & CEO, Novastone said: “We are delighted to have been voted the winner of this prestigious award by so many of the industry’s great and good. It is a great honour to be recognised in these inaugural awards, and testament to the hard work that the team have put in over the last 12 months. Everyone has really pulled together to ensure we continue to deliver the highest level of service to our clients”.